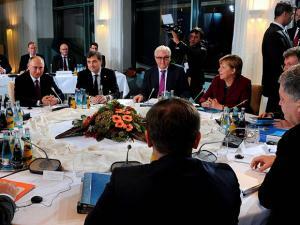 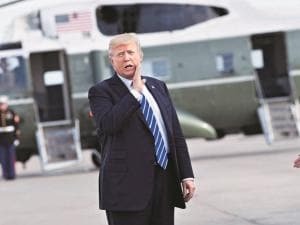 The meeting is intended to address "the next steps in the process towards ending the crisis in eastern Ukraine," according to the Chancellor's spokesman, Steffen Seibert. Germany, France, Russia and Ukraine reportedly hope to "evaluate the implementation" of the Minsk peace accords for Ukraine. 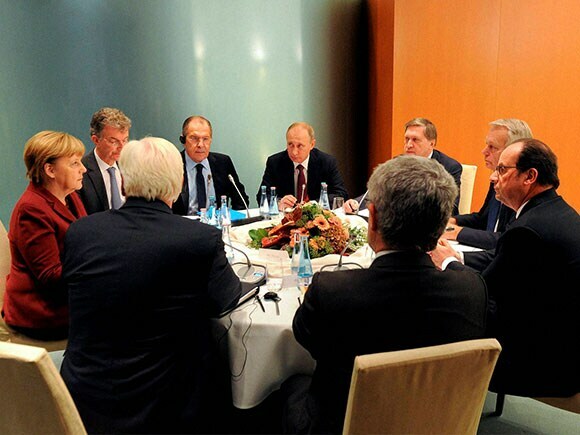 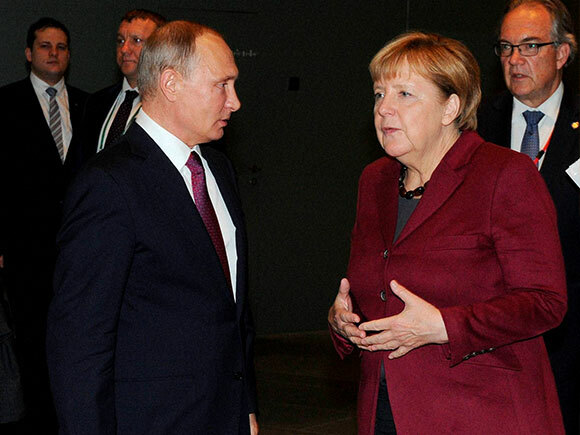 Russia and Ukraine had both agreed to the peace deal brokered by Germany and France in February 2015.